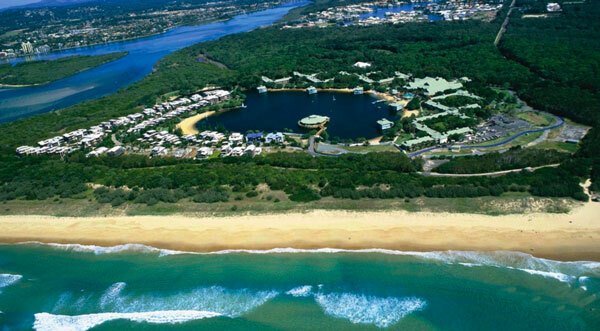 SOLAR (R)EVOLUTION will be featured as one of the premiere events at this year's NEXUS Conference in Queensland, Australia. 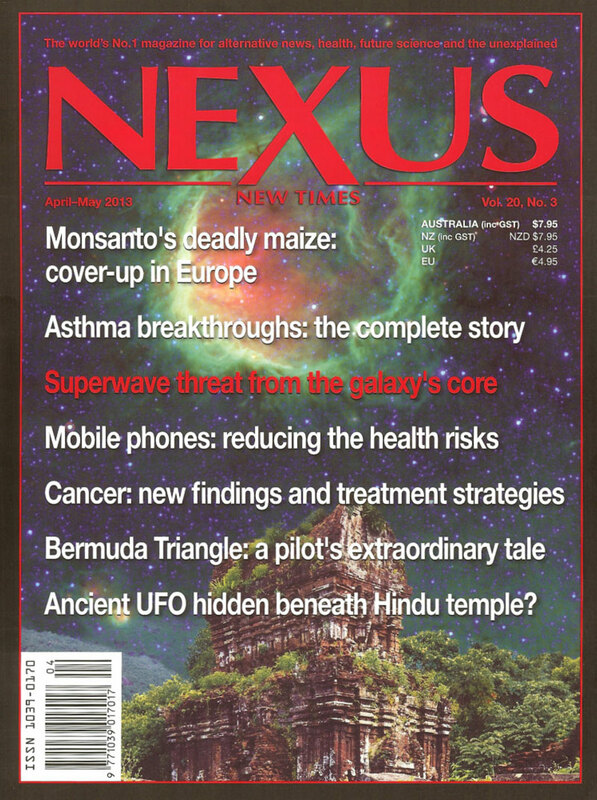 The NEXUS Conference is widely considered to be one of the leading gatherings of consciousness-based authors, speakers and attendees in the world. 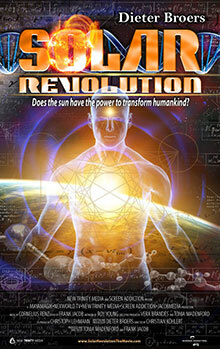 NEXUS MAGAZINE Founder / Editor, Duncan Roads, wrote an outstanding film review about SOLAR (R)EVOLUTION in his Vol. 20, No.3, April-May 2013 Issue.